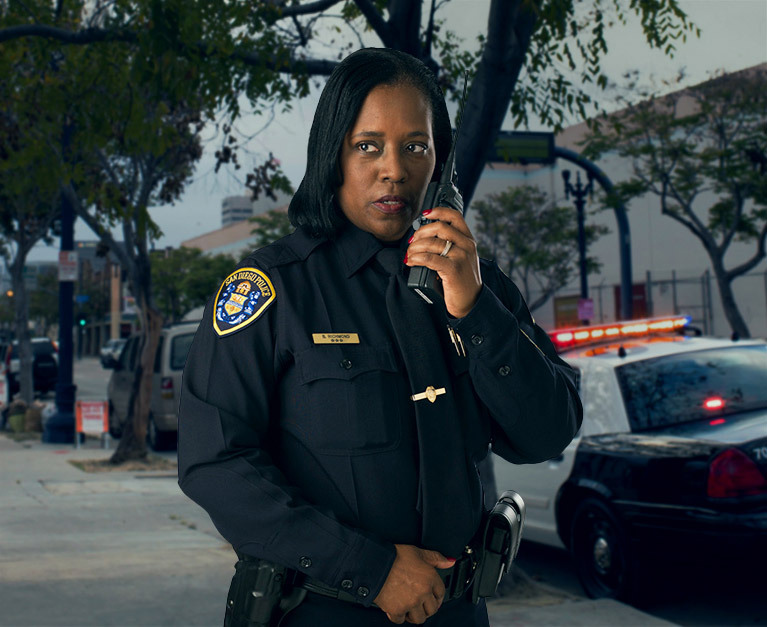 Kristina Davis of the San Diego Union Tribune wrote a nice review of Women in Blue 2012. The Union Tribune reports on the SDPD officer’s heroic rescue of a man in a burning car. View the article. On December 16th, longtime Police Foundation supporters and community leaders, Ron Fowler and Dan Shea hosted a luncheon at Donovan’s Prime Seafood Restaurant to honor and welcome new Police Council members. This exclusive luncheon, held during the holiday giving season with Chief Lansdowne, gave new members updates on public safety developments, and an opportunity to provide their perspectives on community issues as San Diego leaders. Police Foundation Chairman Armon Mills invited prospective members to engage in the Foundation’s newest giving program for 2012. The luncheon raised more than $50,000. The Police Council is a membership of the top tier of the Friends of the Badge annual giving program at the San Diego Police Foundation. Members contribute flexible funds to the Police Foundation at the Chief’s Circle ($10,000) and Captain’s Circle ($5,000) levels. During 2012, Police Council members will be invited for behind-the-scenes tours of SDPD Headquarters to get a first-hand look at the Communications Center, the Crime Lab, the K9 Unit training facility or other points of interest. Members will have year-round VIP access at all Police Foundation events including the Chief’s Circle Reception at our Friends of the Badge Luncheon, Women in Blue and Inside SDPD. Each Police Council member will receive a numbered Police Foundation badge encased in an etched desk display, a photo with the Chief, an SDPF car decal, a limited edition license plate frame and a wallet membership I.D. 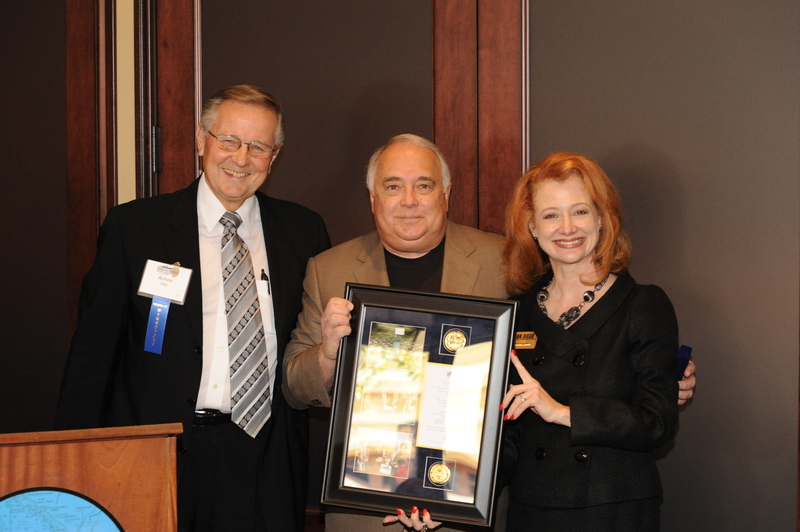 card to recognize his or her generous support of a safer San Diego. If you are interested in joining the Police Council, please contact the Police Foundation President & CEO, Sara Napoli, at (619) 232-2130 or email napoli@sdpolicefoundation.org. 55 people had a rare opportunity to experience what an officer in training needs to learn as part of the Inside SDPD program. The four-hour program was offered at the Police Training Facility on the Miramar College Campus, and gave a hands-on look at the work of the dedicated officers of the San Diego Police Department. 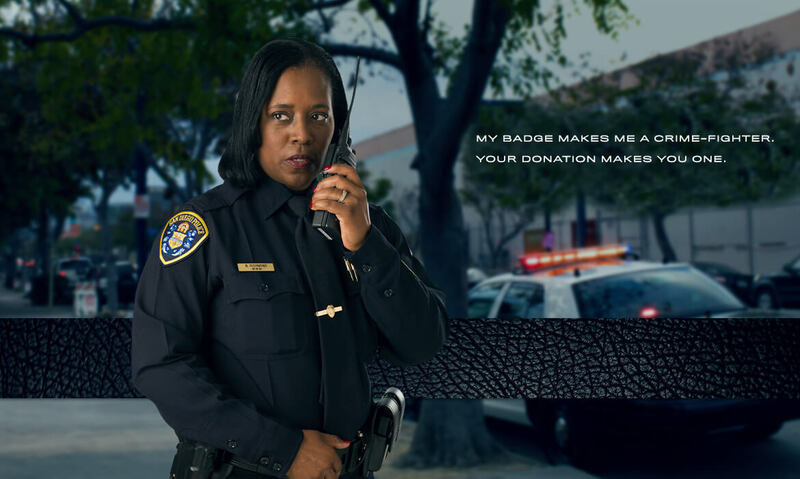 Sponsored by SDG&E and organized by the San Diego Police Foundation, Inside SDPD is a unique behind-the-scenes experience that gives community members the chance to walk in the shoes of a police officer. San Diegans will participate in use-of-force training, which includes driving simulation, SWAT entry, vehicle stop, and firearms training activities. They will also meet K-9 Unit officers and their canine partners, all while experiencing first-hand what it’s like to be a cop.